Cross Points Church Baby Dedication is about a commitment to put Jesus first in your home and to place your trust in Him as the source of direction as you lead your family and parent your child. This is the time for you and your spouse to share with your closest friends and family what is most important to you and to ask them for their prayer and support. It is also an opportunity for Cross Points and its people to affirm our public commitment to do our part in partnering with parents in support of their children. Our desire is that you will surround yourself with family and friends who will pray for you, support you, give you good advice, listen to your struggles, and when life gets tough, help you remember what matters most. We at Cross Points Church hope you will partner with us every Sunday by encouraging your child to fully participate with us as we create environments to lead him or her into a growing relationship with Jesus Christ. We ask parents to be sure their beliefs line up with Cross Points Church statements of belief. We ask parents to be regular attenders of Cross Point’s weekend services. We are open to having conversations with you on any of the above statements. If you are interested, contact: Jennifer White (913) 631-1100. Yes! Child dedication signifies the commitment of parents (including single parents) to do their best to raise their child to be a follower of Christ. Additionally, we highly encourage single parents to dedicate their child as they commit themselves to raise him or her without the presence or partnership of a spouse. The decision to dedicate a child is not dependent upon the beliefs of the ex-spouse; however we encourage single parents to discuss child dedication with their ex-spouse. 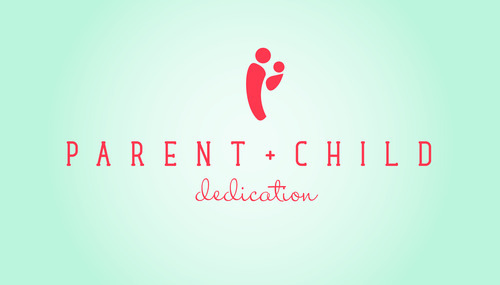 Ideally, both parents—even if not married—would still commit to the dedication of their child to God. We acknowledge that this is often not possible, and that it takes extra effort for a single parent to raise a child. As a church, Cross Points is committed to supporting single parents in providing a Christian foundation for their child’s upbringing.